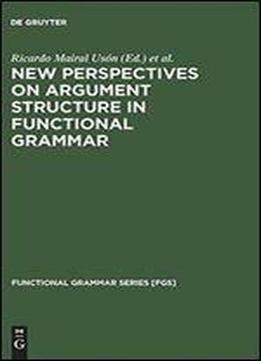 The present monograph deals with lexical representation and linking within the framework of Functional Grammar. The notion of predicate frame as originally proposed in 1978 and subsequent refinements of the theory are challenged in that a new format of representing argument taking properties is formulated. This new format opens new lines of research towards the design of a new linking algorithm in Functional Grammar.